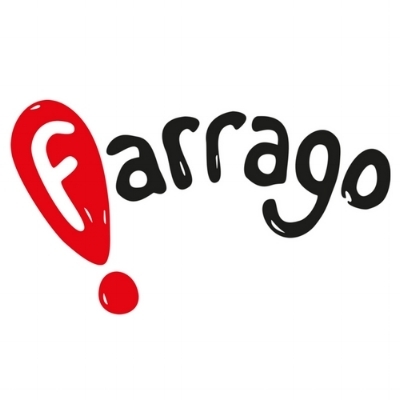 Farrago is an indie publisher aims to introduce readers to books that will tickle their funny bone. From cosy crime to hard-boiled satire and everything in between, Farrago has ways of making you laugh! 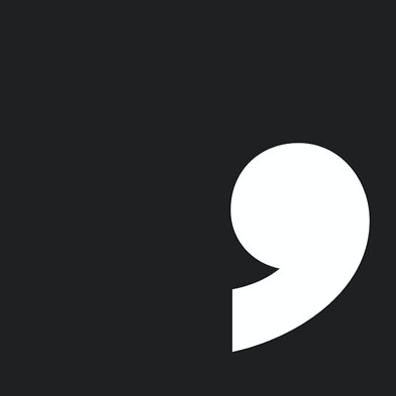 Comma Press explores the power of the short story to transcend cultural and disciplinary boundaries. If you love great crime fiction, check out independent publisher No Exit Press. Meet Tiny Owl, an independent publisher of beautiful, original picture books. Their stories provide unique perspectives on universal themes and a greater awareness of the diverse world we live in. IndieBooks is an independent publisher committed to producing books that are a pleasure to own and to give, and to ensuring that the story behind the story, can be almost as interesting as the story itself. Myriad Editions publishes contemporary and historical literary fiction; crime, graphic novels, documentary comics and political non-fiction. 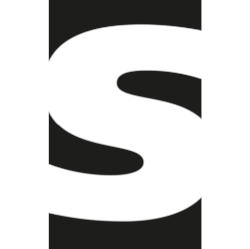 Salt Publishing was founded in 1999 and has achieved considerable critical success. W.W. Norton was established in 1923 and has been publishing a fine selection of fiction and non-fiction since. Discover indie publisher, Dead Ink and their fabulous books celebrating new literary voices. Since 2006, Bluemoose has been nurturing new writers whose books engage, challenge and inspire. Join Lounge Books and celebrate indie presses - all welcome. Find out more here. Discover the books that have made the shortlist for the Republic of Consciousness prize celebrating small presses. Check out all of the fantastic books from independent publishers for under £5. Find out what bloggers and reviewers are saying about Matt Haig's sensational new novel.